It is important to recognise that owls rarely drink and gain virtually all the fluid they require from their food. Therefore, when an owl has not fed for more than a few days it becomes susceptible to dehydration, which can rapidly lead to organ failure and death. The severely emaciated individual will need re-hydrating before any attempt is made to feed it solid food. There is little point in putting a small bowl of water in the bird’s box, as the chances of it drinking are extremely slim. When faced with a dehydrated bird, the experienced vet or rehabilitator will waste no time in re-hydrating it using a syringe and straight semi-rigid tube of exactly the right length. This technique should not be attempted by anyone who has not been shown exactly how to do it or does not have the right type of tube. Although the process is slow and requires considerable patience, birds can be re-hydrated using a small soft artist’s paintbrush or a dropper. One teaspoon of glucose powder (or sugar in an emergency) should be dissolved in half a cup of boiling water and then left to cool until it reaches blood temperature or slightly higher (38-40 °C). Dip the paintbrush in the glucose solution and wipe it up and down the side of the owl’s beak. Some birds will respond by swallowing, although most will not. Plan B is to hold the beak open (no more than 25mm, less for a Little Owl) with one hand and touch the saturated brush on the back of the gape with the other hand, just beside the back of the tongue. Immediately let go of the beak and allow the bird to stop swallowing before opening the beak again. With care, fluid can be placed at the same spot using a dropper but never more than a few drops at a time. Ideally, about 10 ml of fluid should be given. However, this requires considerable patience as 10 ml of fluid is the equivalent of around 150 drops. Continue with either method, administering as much fluid as possible. Leave the bird for a couple of hours then administer another 10 ml of fluid (2 teaspoons), followed by a few pieces of wetted food (see below). To start with, food morsels can be dipped in the glucose solution immediately prior to being given to the owl; this helps to stimulate swallowing and increases the fluid intake. Barn Owls usually get their moisture intake from their food, so liquid that is administered separately is normally a supplement. 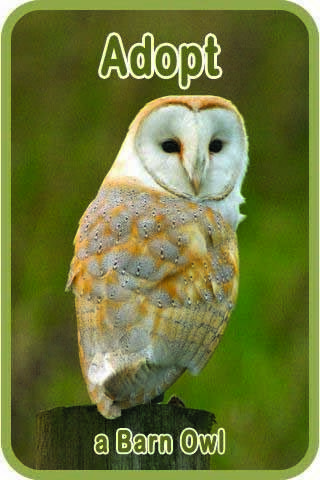 The liquids will help avoid organ failure, which is a common cause of death in Barn Owls that have not eaten. 5 – 10 ml per day for one or two days may be sufficient, as long as the bird is eating. However, if the bird regurgitates food, then 5 – 10 ml of liquids can be administered three time a day. Occasionally, a vet will recommend giving an emaciated owl liquid food such as Brand’s Essence or a soupy mixture of Hill’s Prescription Diet A/D mixed with slightly warm water. If you happen to have either of these, they may be given by paintbrush in addition to the glucose solution. Give up to 5 ml (1 teaspoon) daily as a supplement. 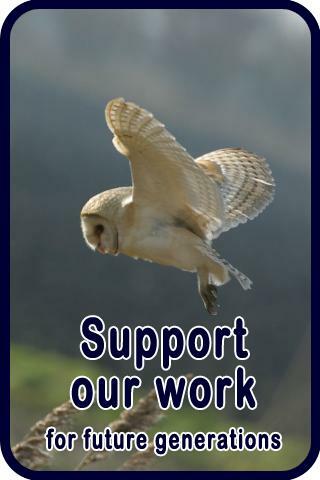 Please note that owls do not have a crop so the term ‘crop-feeding’ or ‘crop tubing’ should not be used. Giving fluid is far easier if you have a helper to hold the bird. However, if you are on your own the most practical way to do it is to wrap the owl first in a towel and then adopt a sitting position. 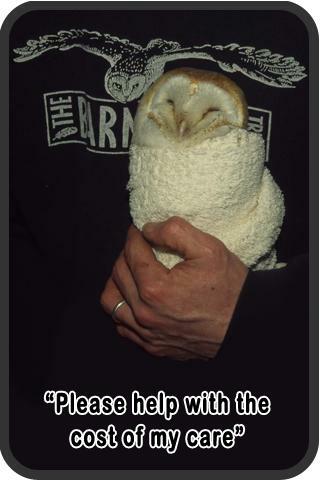 Loosely wrapping an owl is no help at all so please read How To Towel Wrap An Owl before you start or watch the video. First and foremost, do not ever expect a newly arrived wild adult owl to eat voluntarily. Virtually all injured owls require a period of force-feeding before moving on to hand feeding or eating voluntarily. 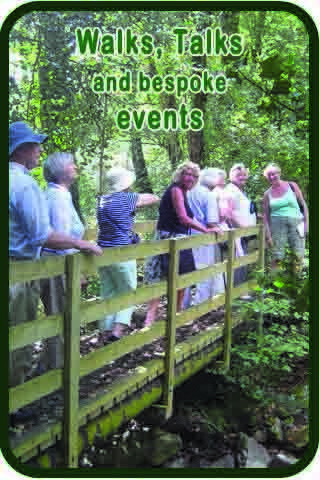 In short-term care (i.e. up to 10 days) many adult birds will need to be force-fed throughout, whereas others, particularly nestlings, may be eating voluntarily within 12 hours. A casualty or starving adult owl that picks up food items straight away and eats them voluntarily is almost certainly a bird that has escaped or been released from captivity. 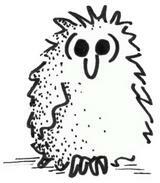 The best possible food for a casualty owl is that which most closely resembles its diet in the wild. Dead small mammals such as mice and young rats are ideal food, although they are rather expensive and for this reason the staple diet of most owls in captivity is dead day-old poultry chicks. In emergencies it is acceptable to use small pieces of raw chicken or raw lean beef but not lamb or pork. Do not give pure lean meat without roughage (such as fur or feathers) for more than 2 days at a time and never give bone without roughage. This is because the acidity of the stomach pH is not strong enough to dissolve bone and so the bones are regurgitated in pellets. If the bones are regurgitated without being bound in fur or feathers, they may obstruct or puncture the oesophagus. Never use cooked meat, canned pet food or any non-meat food (other than certain liquid feeds which may be prescribed by a vet in certain circumstances). Dead day-old poultry chicks and mice are available frozen from many pet shops and must be thoroughly defrosted before use, though not by using a microwave as this can make the bones brittle. Adult Barn Owls, Long-eared Owls or Short-eared Owls should consume approximately 2 chicks or 4 mice per 24 hours; a Tawny Owl should have 3 chicks or 6 mice; and a Little Owl 1-2 chicks or 2-3 mice. A wild owl is unlikely to recognise white mice or yellow chicks as food straight away but grey-brown food items may be eaten more readily. White or yellow-coloured food items should be cut up into 3-4 pieces and placed on a piece of wood or an upturned bowl in the box close to the owl, preferably with the innards of the food item facing up. Do not put the food in a dish, otherwise a single dropping can easily contaminate all of it. 1. Prepare the food. If using lean chicken or beef to feed a Barn Owl more than 6 weeks old, the total amount you should prepare for 24 hours is around 70 grams (this is about enough to fill two small matchboxes) or use 4 average-sized mice. When first feeding a new casualty, you probably will not use more than a few morsels. Make sure the meat is fresh, at room temperature, and not dried. Cut up into pieces about the size of your thumbnail. If using day-old poultry chicks, discard the yolk sacs and the featherless part of the legs. Cut each chick into 6 pieces of roughly equal size. Holding the day-old chick above newspaper and using scissors is a practical method. If force-feeding a Little Owl use pieces no bigger than the size of your finger nail. 2. Position the owl. Either ask a helper to hold the owl in a vertical position or wrap the owl, then sit on a stool and place the wrapped owl vertically between your thighs, facing either to the left or right, depending on whether you are left or right handed. 3. To open the beak, calmly bring one hand from behind the owl, just over the head, and take hold of the upper mandible between your thumb and index finger. Open the beak with the thumbnail of your free hand (max 25mm, less for a Little Owl) and hold it open with the 2nd or 3rd finger of your beak-holding hand. 4. Feed one piece at a time. Now with your free hand take a piece of meat/mouse/chick, briefly dip it in tepid fluid and then put it on the tongue and gently push it into the back of the open gape, so that it is in the throat just behind the windpipe opening (at the back of the tongue). Immediately release the beak and with any luck the owl will swallow within roughly a minute. If it does not, gently push the food a little further down the throat and release the beak again. Eventually it should swallow. Wait 30–60 seconds after the swallowing has stopped and then repeat the procedure. Even if the feeding is easy, always wait before giving the next morsel. This gives time for the previous one to move down the neck and reduces the chance of food regurgitation. 5. Watch the owl and always be sensitive to its response. If it has swallowed several morsels quite easily and then becomes reluctant, leave it for about 10 minutes and try again. If it is still reluctant, leave it for 8 hours then try again. Also take account of the bird’s condition; if it is in the process of drying out or warming up and starts to shiver, stop the feeding and return it to a warm position. If it is very thin, remember that for the first 24 hours, fluid is a higher priority than food. Solid-sided plastic pet carrier boxes are good, but can be hard to clean out unless they come apart easily. 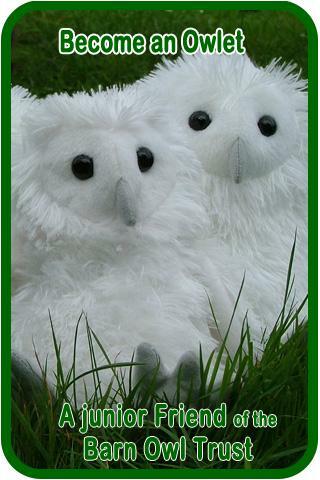 If you are only keeping the owl for a short time and have an ample supply of cardboard boxes, there is no reason why you should not keep the bird in a cardboard box and simply replace the box every day, recycling or composting the old one. Alternatively, use an open-topped plastic storage box with a fridge shelf or a piece of weld mesh weighted down on top. Whatever container you use, it only needs to be slightly taller than the owl, at least the same width as the height, and twice as long. The best thing to place in the bottom of the box is a thick towel wrapped around a newspaper folded to size. This aids checking for any change in the colouration of droppings and makes it easy to spot uneaten food items and pellets. Once the owl is eating well, the box lining is usually changed to a thick layer of heavily compressed shredded paper (c. 200mm of shredded office waste trampled down to 30mm). The use of straw, hay, woodflakes, sawdust, sand or gravel is not recommended. 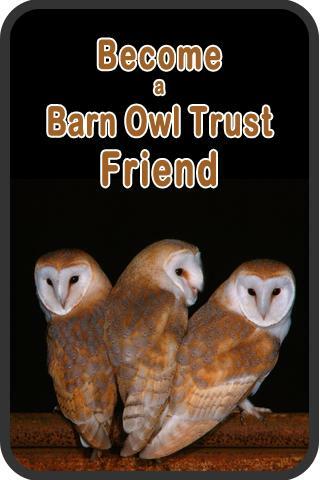 There is more on this topic in the Barn Owl Conservation Handbook.